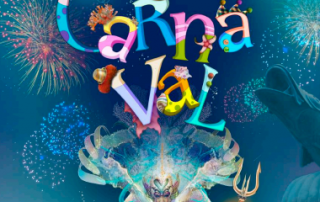 You don't want to miss out on one of the world's best carnivals! 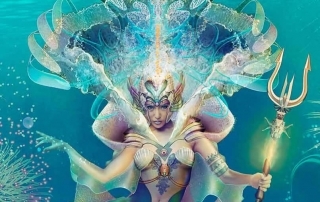 You can't miss Carnival in Tenerife, second only to Rio this is an incredible event not to be missed! 282 queries in 3.190 seconds.